We live in a world of rush, rush, rush! 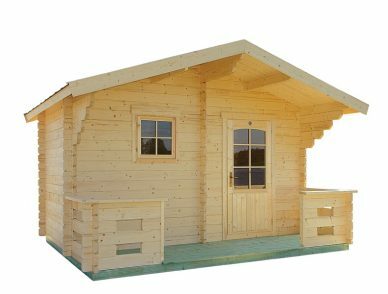 So when it’s time to relax, you need to really relax, without rushing off on a holiday or to a spa. 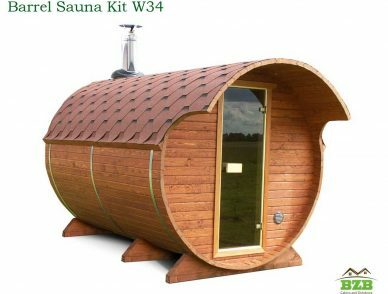 How about strolling into your own backyard and into your very own sauna? Doesn’t that sound like a better idea? 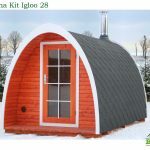 This new attractive Igloo design fits perfectly into any garden! We live in a world of rush, rush, rush! 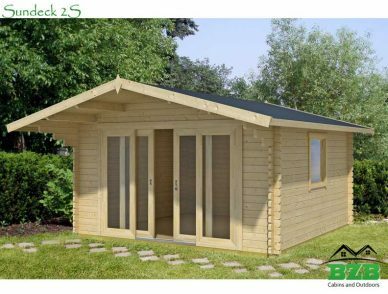 So when it’s time to relax, you need to really relax, without rushing off on a holiday or to a spa. 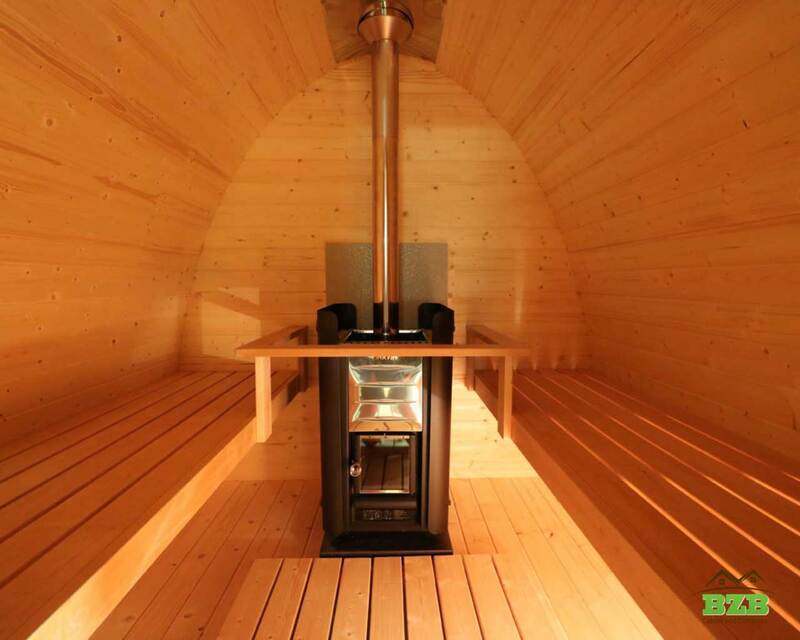 How about strolling into your own backyard and into your very own sauna? 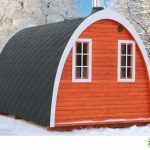 Doesn’t that sound like a better idea? 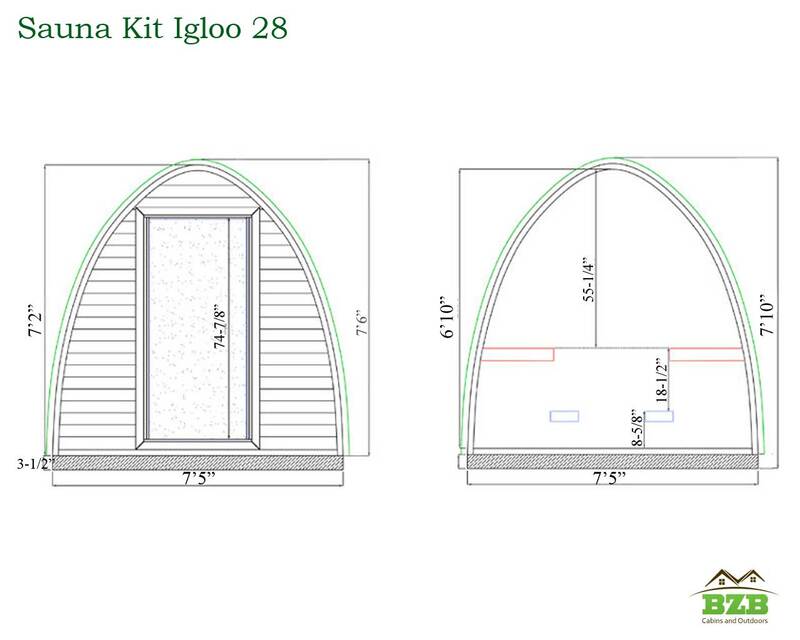 Our Barrel Sauna Igloo Kit 28 comes in an easy to assemble kit with everything you need to put it together quickly. 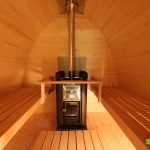 It means having your own, one room sauna right at home! 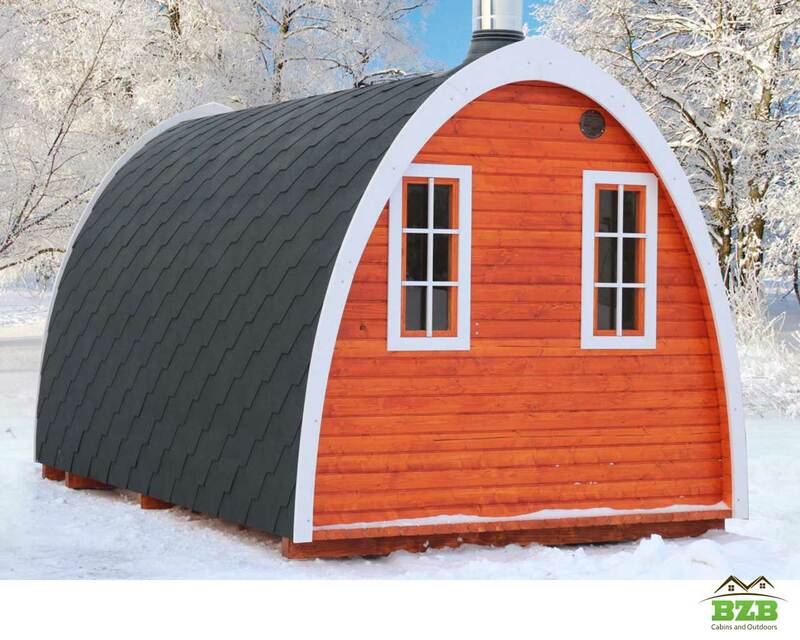 The Barrel Sauna Igloo can seat as many as eight adults, or you can keep it all to yourself and stretch out. 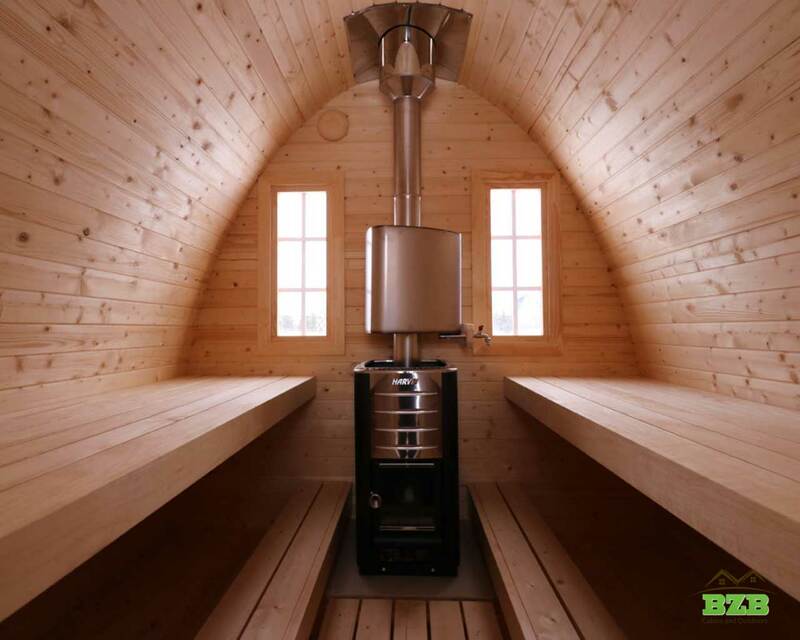 The two benches are 23-⅝” X 6’7”, and there are two windows for you to gave through as you steam. 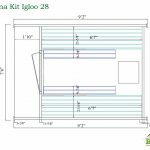 The door measures 24” x 66”, and if you order now, we will upgrade the kit to include a wooden door for free. 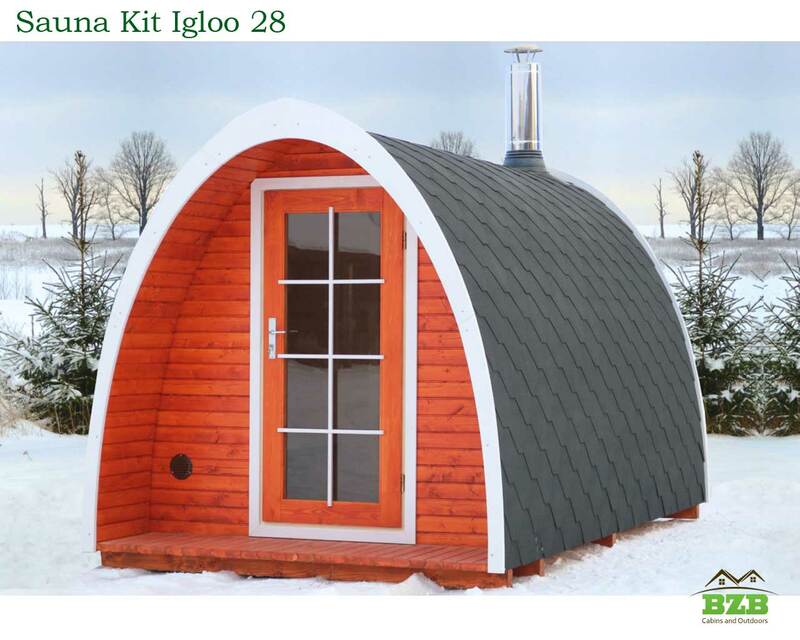 The unique igloo shape means that when you step out for a break from the steam, you’re still sheltered by the terrace. 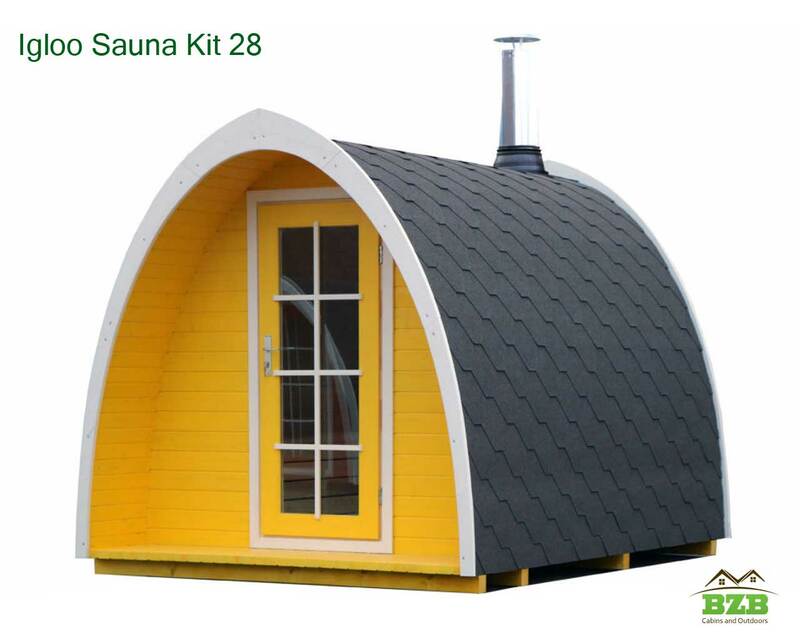 The sauna’s outer dimension is 6’7”, so it’s a perfect addition to any backyard. 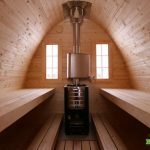 The Barrel Sauna Igloo Kit comes with a Harvia M3 wood burning heater, and a Schiedeli chimney. 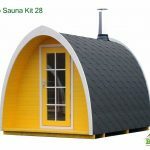 And because the sauna comes unfinished, you can give it any sleek or wooden facade you prefer. 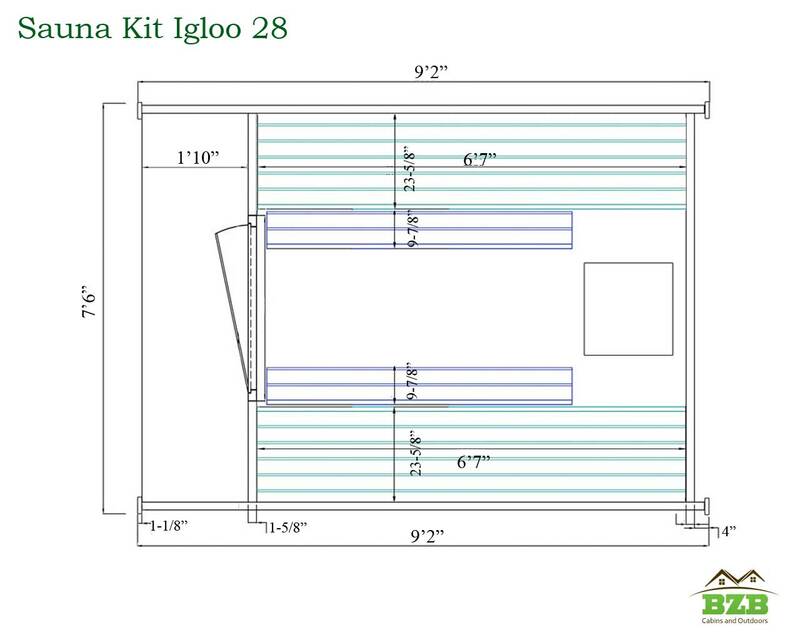 We also include the foundation materials you need to build you Igloo Sauna in no time. 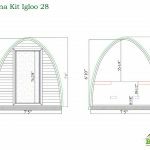 Order your Barrel Sauna Igloo Kit 28 today!